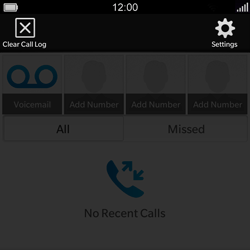 Your device may need extra settings if you want to use voicemail with your Tango SIM card. 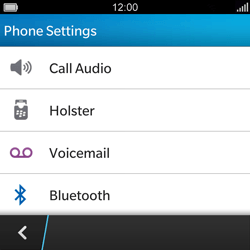 In some cases, voicemail is automatically configured upon first use of the SIM card. 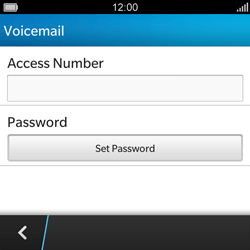 Click Next for step-by-step instructions on how to set up the voicemail number manually. 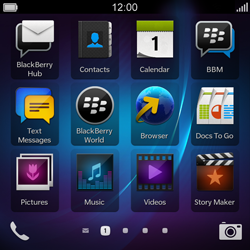 Drag the status bar down. Under Access Number, choose the text box. 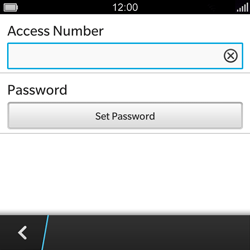 Enter +352691000700, and press the Enter key. 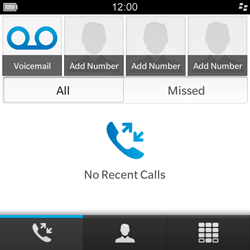 You can now access your voicemail service in Luxembourg and abroad.